A curator is one who manages or oversees such as the administrative director of a museum collection or a library. One can be a curator of other place as well, such as a home! a shop! the storage closet at work! Wherever your jurisdiction and little kingdom of creativity might be, the best way to spruce up an empty space is by decorating naked walls. No matter how keen your eye might be, buying original art as a gift for someone else can be perplexing business. Giving art can be one of the most unique and personal items that elucidates knowledge of one’s aesthetics, desires, decor and overall lifestyle. Because art comes in a variety of media, from a bevy of different artists, on a variety of surfaces – canvas, paper, masonite, wood – it also runs the spectrum of pricing! Art can be affordable! So, surveying my own friends as test subjects, I give you a buying guide for categories much more specific than just MOM, DAD, BOSS, HUSBAND, WIFE, et. al. Because I also love my followers so much UGallery and I have teamed up to give you 15% off any item, that’s right 15% off just for readers of The Walkup! Use the coupon code: thewalkup15 anytime between now and December 21. Spread the word to spread the cheer! In Motion by Savina Gost, photography on paper. Available in several sizes at UGallery HERE. 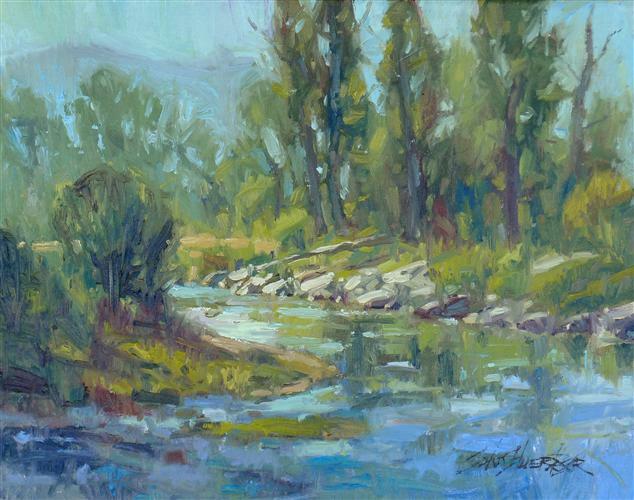 Around the Bend by John Huerta Jr., oil painting on canvas board. Note: painted on location in Midway Utah by the Provo River. Original painting available at UGallery HERE. 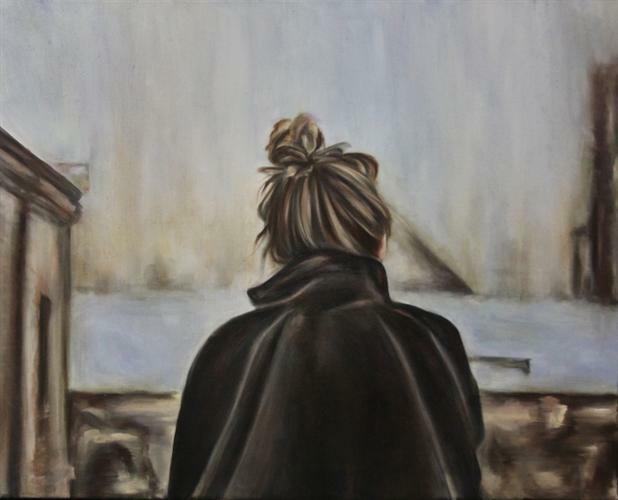 Cold by Meredith O’Neal, oil painting on stretched canvas. Original painting available at UGallery HERE. 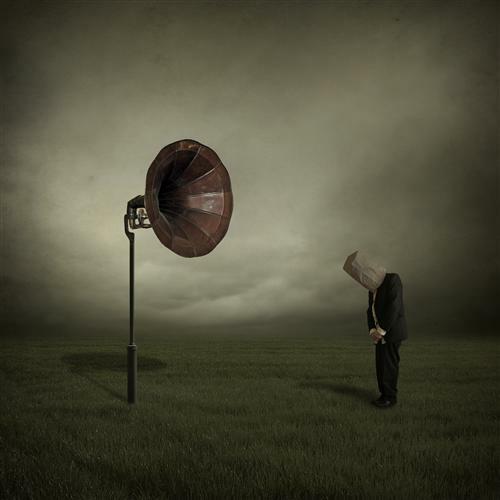 Listen to Me by Philip Mckay. Available in several sizes at UGallery HERE. 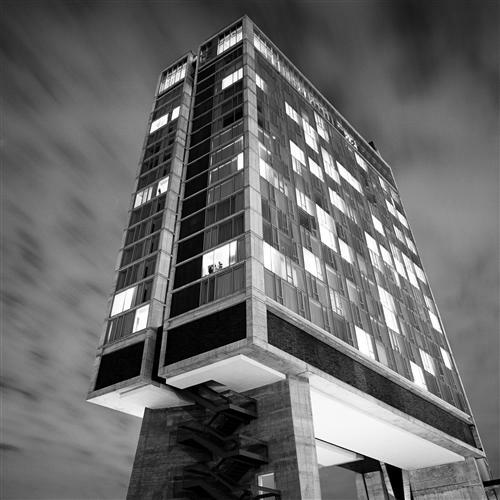 The Standard Hotel, 2011 by Adam Garelick, photography on paper. Available in several sizes at UGallery HERE. Happy Holiday shopping and don’t forget to use the special coupon code – thewalkup15 – to receive a whopping 15% off ANYTHING on the UGallery website! Cover your naked walls! Support a community of independent artists. Give the gift of artwork.